Unlimited Calls in Canada & U.S.
** Switch to 6 month Pre-Pay at anytime and save. 6 Months service for the price of 5 (not available for Ultimate Plans). 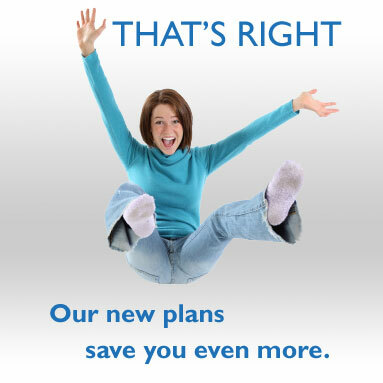 *** Ultimate plans including Hi-speed internet subject to an activation/install fee.